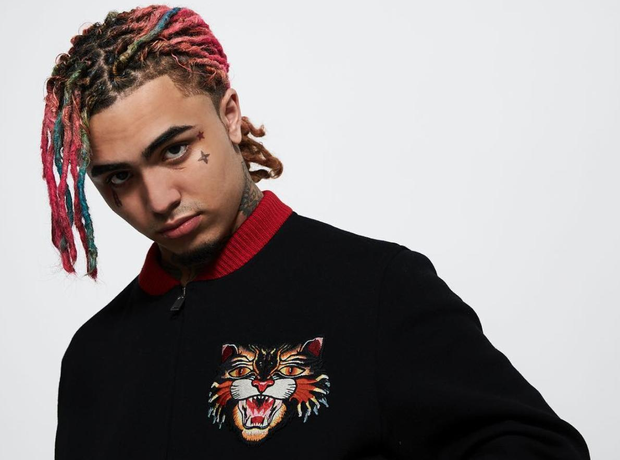 How old is Lil Pump? 5. How old is Lil Pump? Lil Pump was born on 17 August 2000 - making Pump currently 17-years-old.